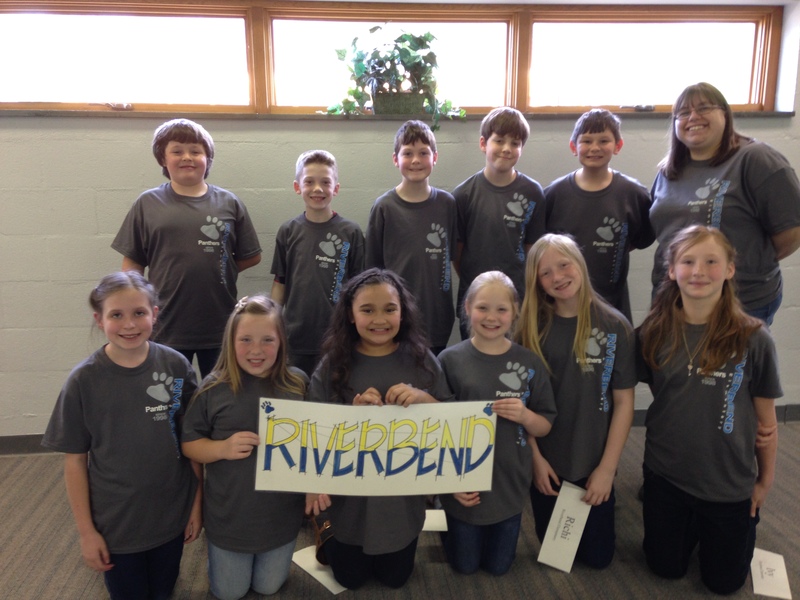 Last Thrusday, March 24th, Riverbend’s Battle of the Books team traveled to Hazelwood Conference Center to compete against the eight other elementary schools in the county. The team has been working hard all year to read the 18 books on the Battle of the Book list and prepare for rigorous quiz bowl type questions. 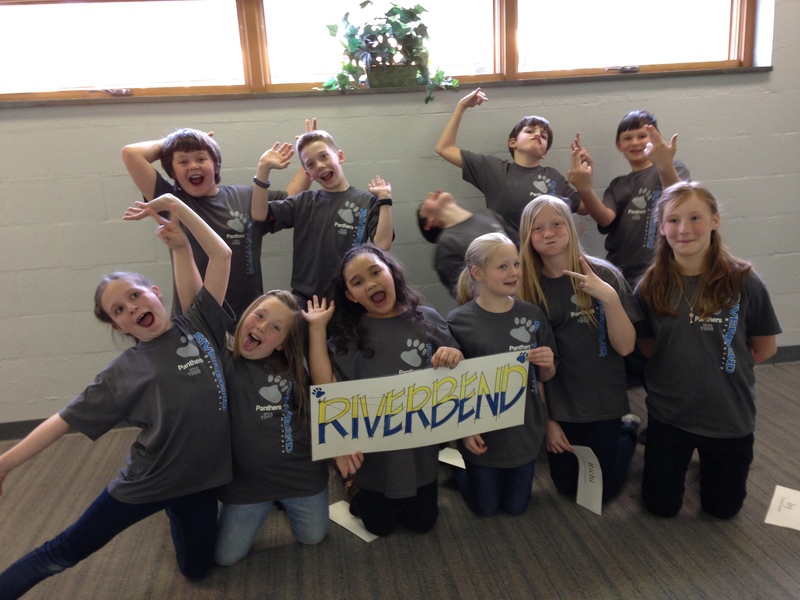 It was a fierce and grueling competition with Riverbend finishing in 7th place out of 9. A team of six students competed in each of the eight different rounds against each elementary school. In the end, the final scores were only a few points different for most of the schools. 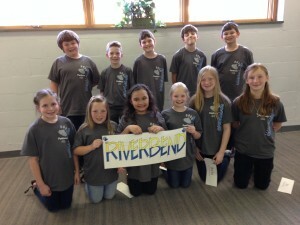 We are very proud of Riverbend’s BOB team effort and dedication.